“We come from the water, we are made of the water, we are drawn to the water. Our lives are rivers meant to be explored and enjoyed. Let every curious soul who steps foot upon this vessel have a safe and blessed journey. May we all be changed for the better by what we discover along this river. And may this boat herself know that she is loved and revered, and that we are grateful to her for her strength and beauty. 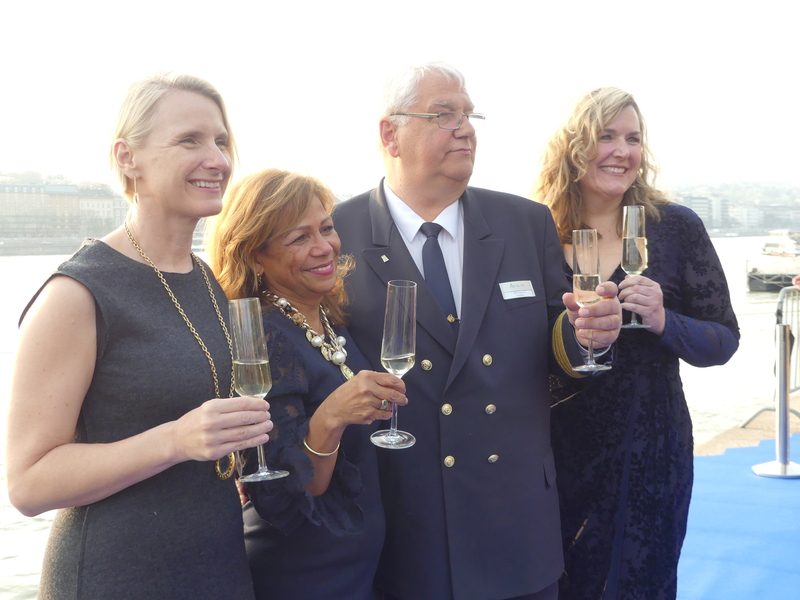 And with that, Elizabeth Gilbert, best-selling author of Eat Pray Love, released the bottle of champagne to christen Avalon Waterways’ newest vessel, the Avalon Envision. 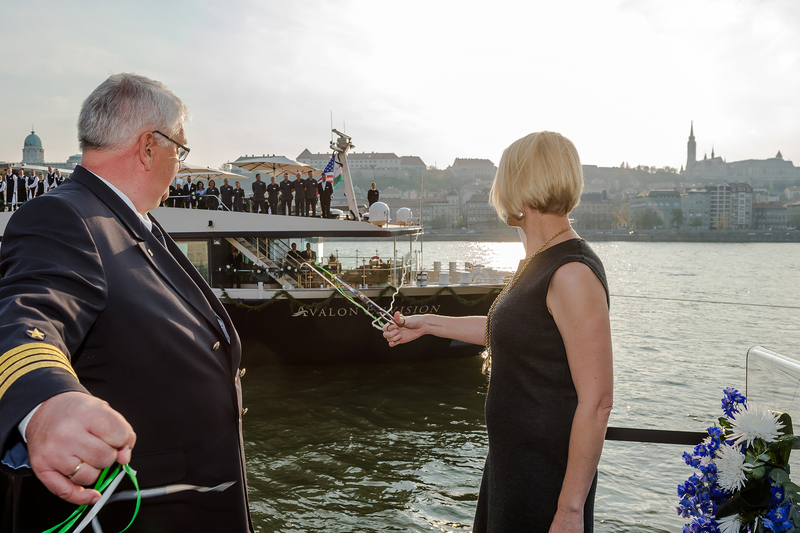 Under a setting sun on April 7 in Budapest, travel partners, media members and invited guests standing on Avalon’s signature blue carpet cheered at this momentous occasion, as the ship sounded her horn and the entire crew on deck waved white napkins in the air. 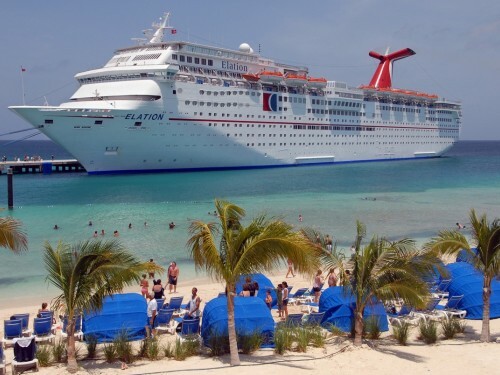 The Envision is Avalon’s thirteenth Suite ship, a class of vessels that debuted in 2011. 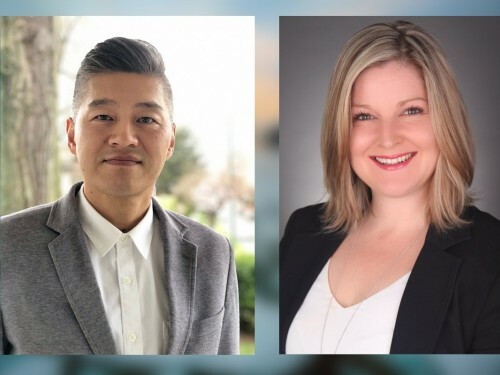 Eighty per cent of accommodations are Panorama Suites which measure 200 square feet. An angled wall allows the bed to face the window, which also results in a roomier shower. Although the view from the bed is great, the bigger selling feature is the eleven-foot wide floor-to-ceiling window which slides open seven feet, creating an open-air balcony. A perfectly placed sofa, table and chair allow for a full river view while enjoying a beverage. The views continue into the public areas, where walls of windows bring in the light and the ever-changing scenery. With every new ship comes further enhancements to the Avalon experience. On the top deck, there is a deck chair available for every one of Envision’s 166 guests. Vibration is virtually eliminated by housing the ship’s engine in a completely separate section not connected to stateroom walls. To overcome low water issues, the Envision has been designed to sail in a little as five centimeters of water. 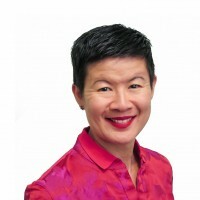 Choice begins with four mattress firmness levels on stateroom beds and extends to the included shore excursion options, from the “Classic” walking tours, the “Discovery” cultural experiences, or “Active” biking, hiking, or paddling excursions. Dining now comes with even more flexibility. Guests can arrive at the restaurant for dinner between 7:00-8:30 p.m. The Panorama Bistro, located forward of the Panorama Lounge, offers a quicker option for guests who want to dine and dash to their next activity. 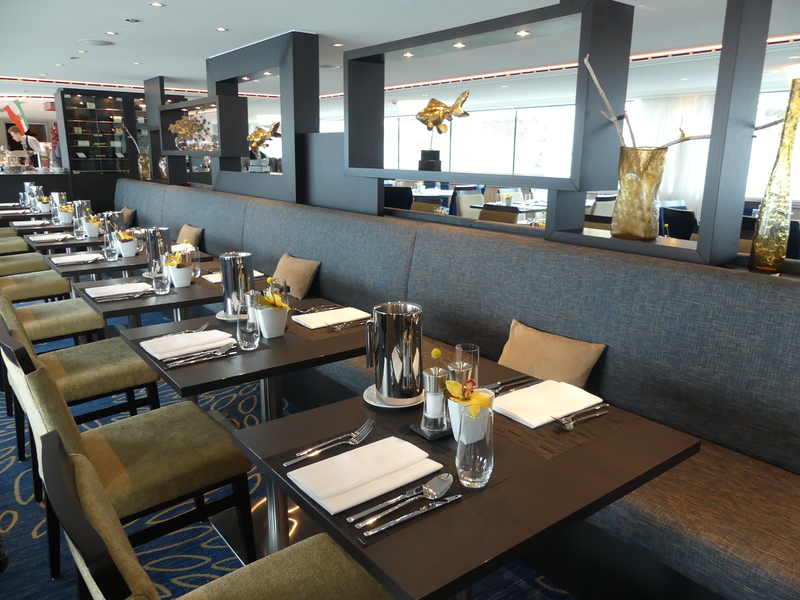 Weather dependent, guests may also take meals at the Sky Grill on the top deck. And finally, flexible dining is complete with the introduction of continental breakfast room service. 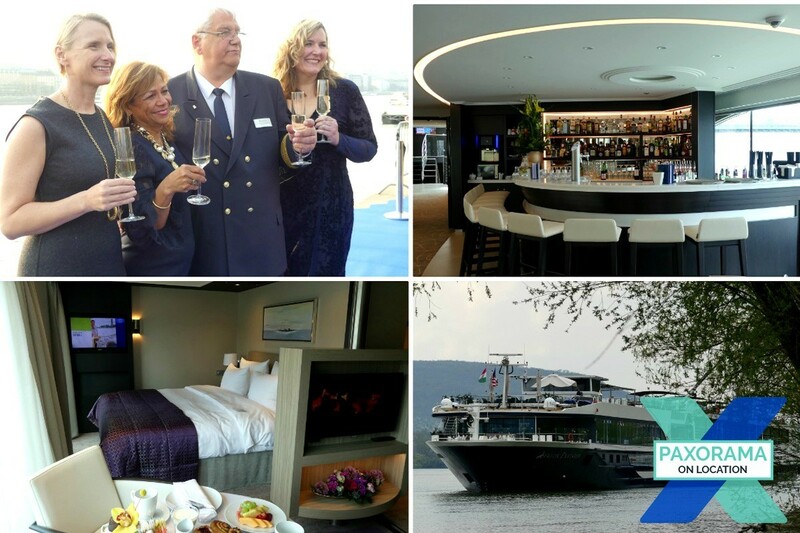 Looking to attract the next generation of river cruisers, Avalon introduced its Active & Discovery sailings on the Danube and the Rhine last year. 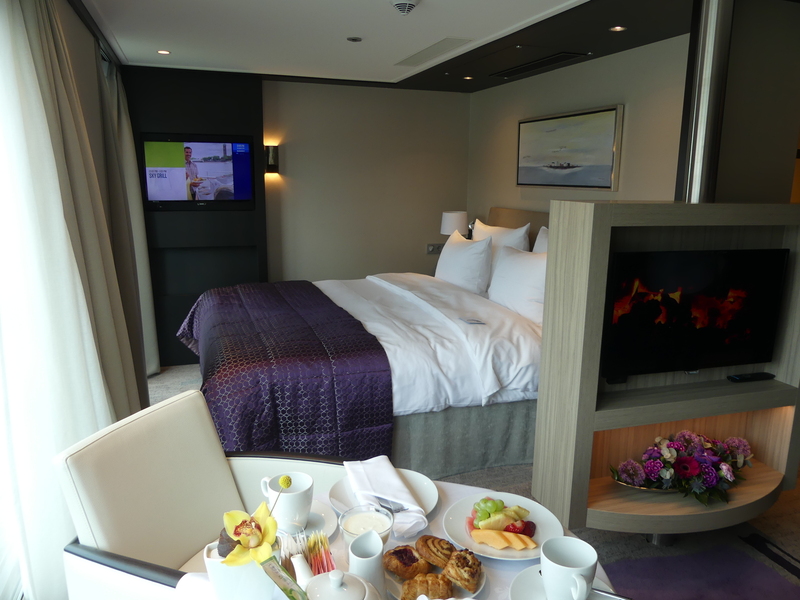 The sailings will be added to the Rhone this May. 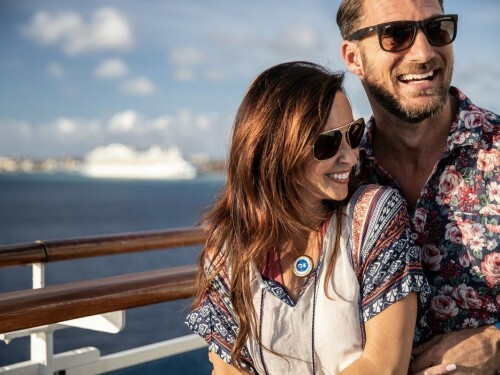 These itineraries have longer port times, making them great for multigenerational families who may have different interests and activity levels. 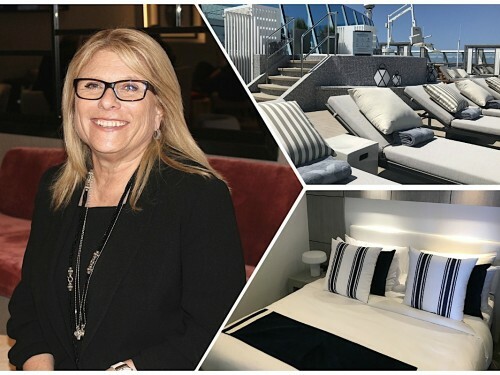 Avalon also provides an onboard Adventure Host— a fitness specialist who leads exercise classes, and provides suggestions for active outings while in port. In addition, 16 bikes, Fitbits, and nordic walking sticks are available for guests to take ashore for independent exploration. 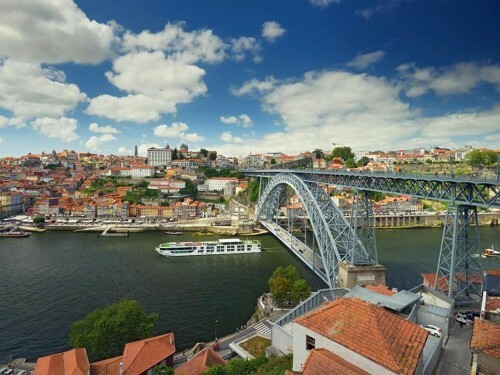 Other new European offerings in 2020 include shorter four to six day itineraries, Tulip Time cruises, and the ability to package a cruise with pre- or post-Globus and Monograms tours. By the end of 2020, single-use plastics will be eliminated on all Globus family brands. Plastic straws, stir sticks, and coffee cup lids are already gone. Water stations will be installed fleetwide this season, and all guests will be provided with reusable water bottles. Single-use bath amenities will also be replaced by pump dispensers. Furthermore, paper printing is reduced by 80 per cent by housing the daily program on the Avalon Go app, which also includes useful cruise tips and port information. 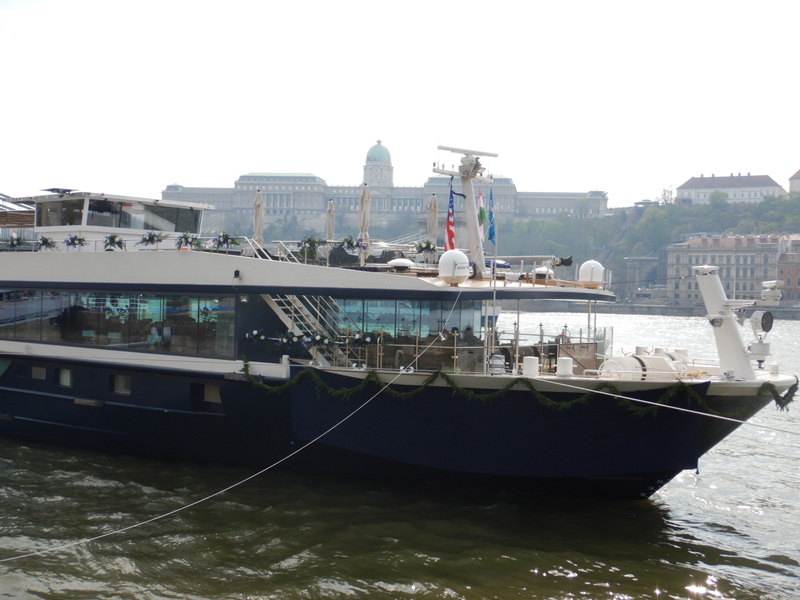 The Avalon Envision will spend her inaugural season on the Danube River.